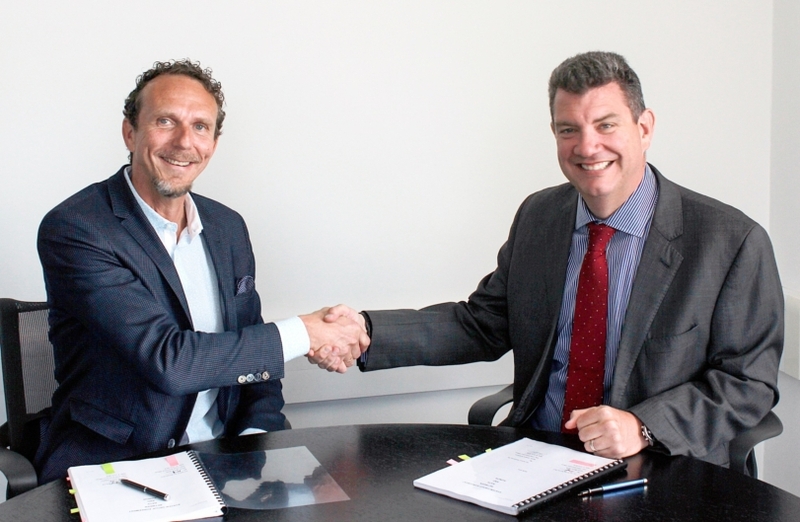 Avinor, the Norwegian air navigation service provider, has officially joined the iTEC collaboration, marking another step towards aligning Air Traffic Management systems in support of a Single European Sky. AVINOR joined the coalition of fellow ANSPs through a Systems Group Agreement with NATS, with Martin Rolfe, NATS Chief Executive Officer and Anders Kirsebom, Avinor Managing Director of Air Navigation Services, officially signing the agreement in London last week. The agreement paves the way for Norway to join the UK, Germany, Spain and Netherlands in the use of iTEC as a common flight data processing system and is a major step towards the creation of a single, efficiently structured European airspace. The iTEC system will enable an increase in airspace capacity while improving safety and reducing emissions through the introduction of ‘free route airspace’, 4D trajectory-based operations and flight path monitoring. The existing members of iTEC already account for more than a third of Europe’s air traffic. During the World ATM Congress in March it was also announced that the Polish ANSP, PANSA and Lithuanian ANSP, Oro Navigacija plan to join. New members gain several benefits through collaboration, including reduced operational expenditure through common software and shared development costs.